Sleeping outdoors, especially during camping trips out of town, does not have to be uncomfortable. Good thing a lot of products are dedicated to travelers and campers such as pillows specially made for backpacking. These pillows are so lightweight. Some of them are so small when deflated that they can fit perfectly inside backpacks. After careful research and product testing, we are giving you the best backpacking pillow in today’s market. 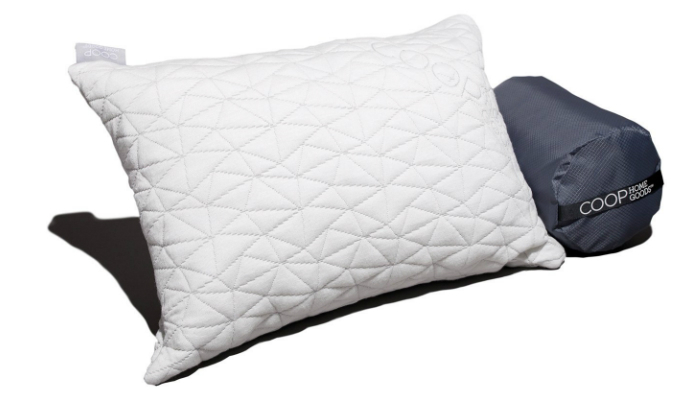 Coop Home Goods Premium Compressible Backpacking Pillow contains memory foam that is shredded to bits for portability and comfort. 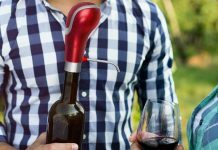 It is perfect for travel, camping, and business trips. Its cover is composed of viscose rayon derived from bamboo for softness and breathability. It is resistant to dust mites and allergens. This backpacking pillow comes with its own stuff sack for a definite compact size to easily fit in bags. It is big enough for most adults. All of its materials are environment-friendly. 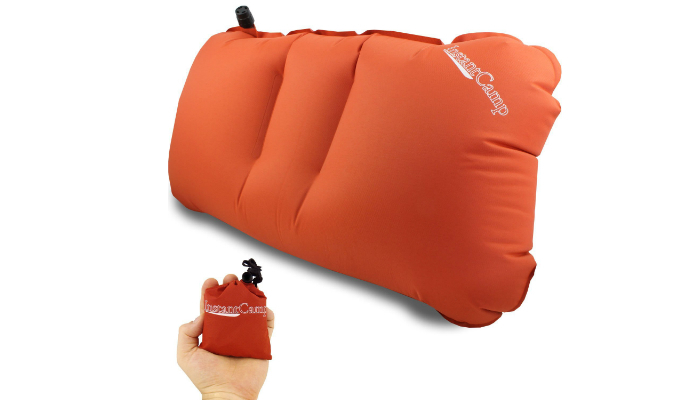 Instant Camp Ultralight Inflatable Backpacking Pillow is perfect for hiking, airplanes and even while driving or riding a motorcycle because of how light it is. 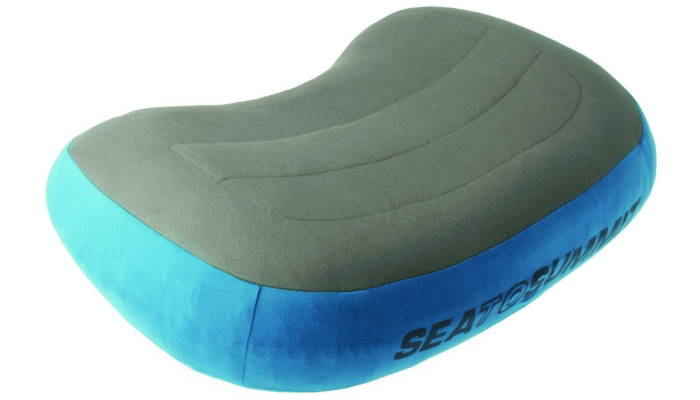 Despite extreme lightness, it can offer lumbar back support. When deflated and stored inside its stuff sack, it is only as big as a card and as thick as a deck. When inflated, it has a nice design wherein it effortlessly cradles your head. It can stay inflated for the whole night. It can be inflated and deflated in just a matter of seconds. 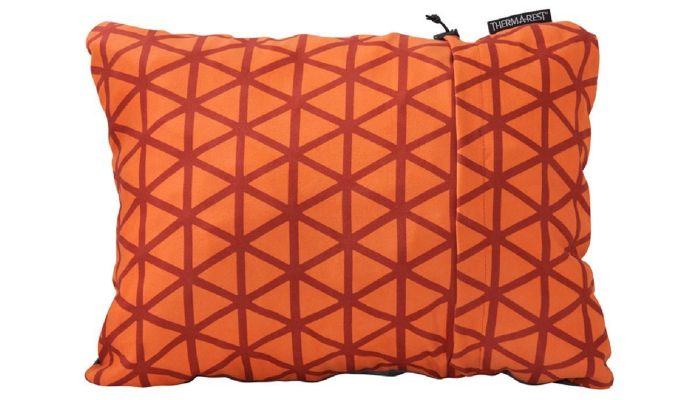 Because of nylon, this backpacking pillow has a relaxing texture. Side, stomach and back sleepers will definitely love this product. 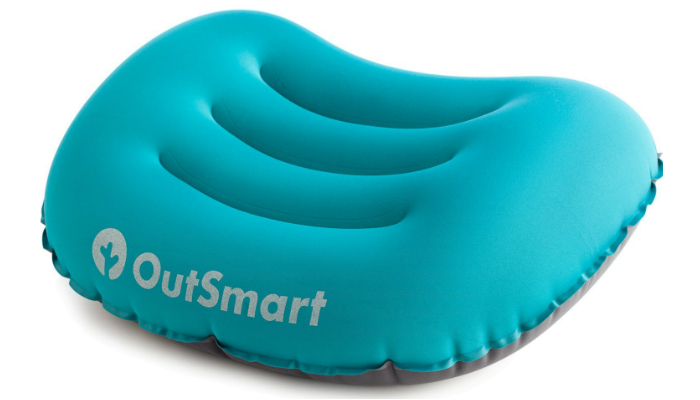 OutSmart Ultralight Inflatable Backpacking Pillow can be adjusted when it comes to your preferred inflation level without compromising comfort. Even if it just an inflated material, it is durable because of TPU fabric. You cannot puncture it easily. This backpacking pillow has a non-slip surface. Sea to Summit Aeros Pillow Premium has a synthetic filling right between the TPU bladder and pillowcase to resist moisture from sweat. Its bottom has a scalloped edge to keep your shoulders comfortable no matter what your sleeping position is. In order to inflate it, you just have to breathe into it for just a few seconds. Therm-A-Rest Compressible Pillow is bigger than most backpacking pillows. Still, it can be compressed to a small size fit for light travel. There is a variety of backpacking pillows in the market today. You can choose from inflatable, compressible or combination of both. Each type has its own pros and cons mainly based on filling. One of the most common fillings in the market today is air, obviously referring to inflatable pillows. These are pillows that are lighter and more compact. They are also easy to be inflated and deflated. The disadvantage for this kind of pillow is the noise it produces when the sleeper moves. Another type of backpacking pillow is compressible. It is either filled with synthetic fibers, foams or a mixture of both. It is typically firmer and more comfortable. Compressible pillows are very similar to what you usually have inside the bedroom. The con? They take up more space than inflatable pillows when stored inside the backpack. 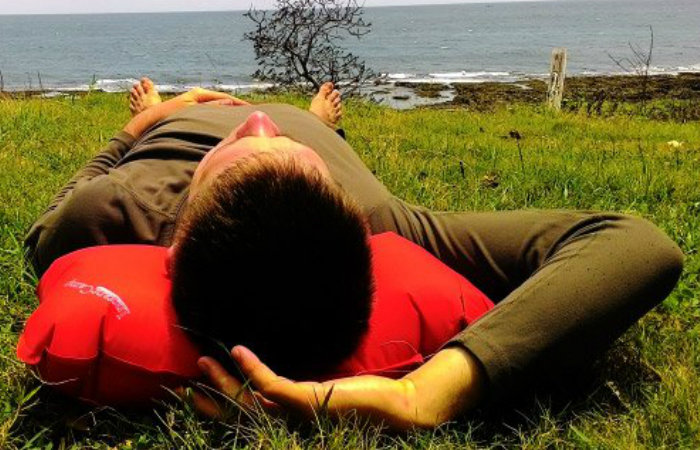 The usual go-to pillows of backpackers are the rounded and neck pillows. However, the more conventional backpacking pillow is the rectangular one. Contemporary backpacking pillows have features like contours, different style of stitching and other factors that will prevent one’s head from slipping. There is definitely no standard size for backpacking pillows. Smaller pillows are lighter but tend to slip out of your head when you move around at night. Larger pillows are more stable and comfortable. However, given that you are on a backpacking trip, it is wiser to bring a smaller pillow so that you could easily bring it around since it does not take much space in your bag. For a bigger perspective, all backpacking pillows are actually designed to consume only a small space inside backpacks compared to regular ones you use at home. Ultimately, your sleeping style must be considered before you choose the size of your backpacking pillow. If you sleep on your belly, thin pillows are best whereas if you sleep on your sides, thicker ones are ideal. Fabric materials for backpacking pillows range from nylon to polyesters. Do not expect any feather-like or ultra-soft backpacking pillows. But, they are still comfortable enough. The most popular material used for backpacking pillows is synthetic fabric. It is common, durable and can endure harsh weather conditions. Choosing your own backpacking pillow may confuse you until you fail to buy one. But remember, it is important to have a good night’s sleep while you are outdoors. It makes you more alert and energetic the next day. One must commit to buy a backpacking pillow and invest in good ones that are both comfortable and lightweight. Choose the ones that will appeal to most of your needs. In short, what you choose is ultimately up to you. We mentioned earlier that memory foam can be used for backpacking pillows. Learn more about this type of filling as a whole by knowing the best memory foam pillows available in stores. Then, to complete your lightweight camping gear, you can also take a look at our best sleeping bags and best backpacking sleeping pads. A full-size pillow and a soft sleeping pad outdoors? It is just like sleeping in your own bedroom underneath the stars. On the other hand, you may also check out our top picks for the best camping chairs.